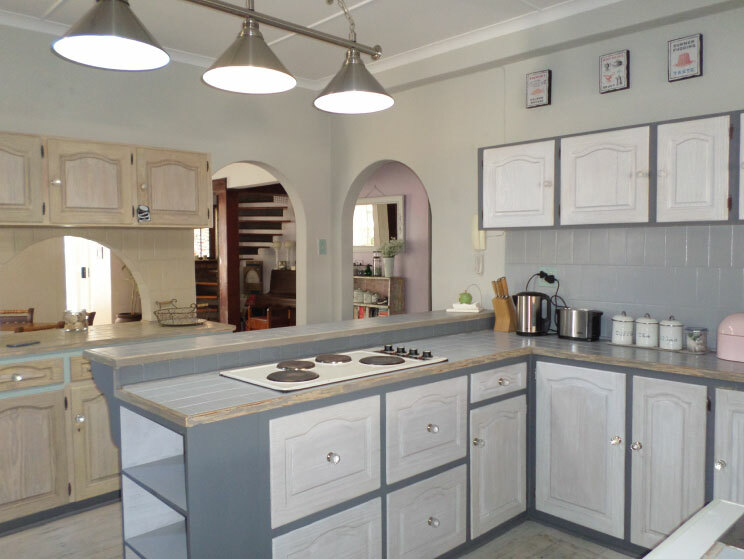 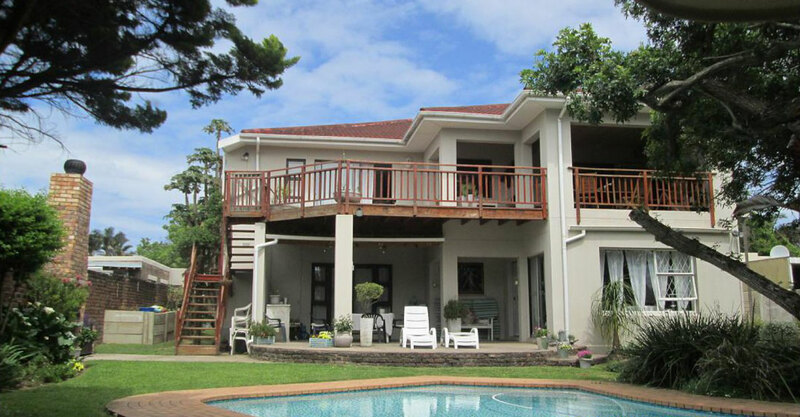 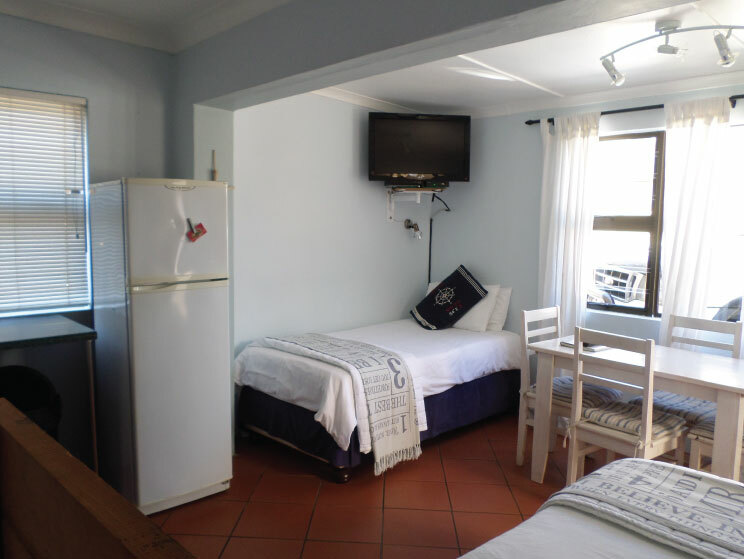 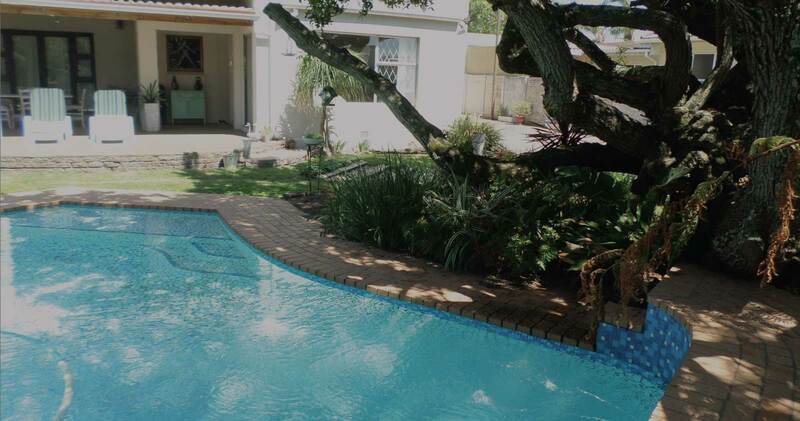 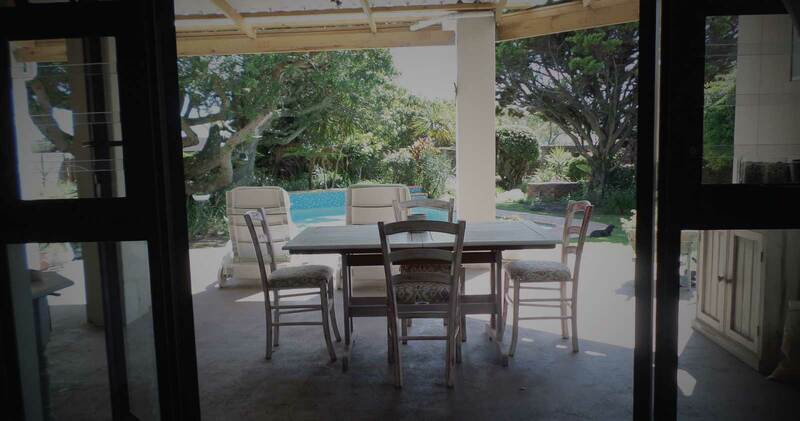 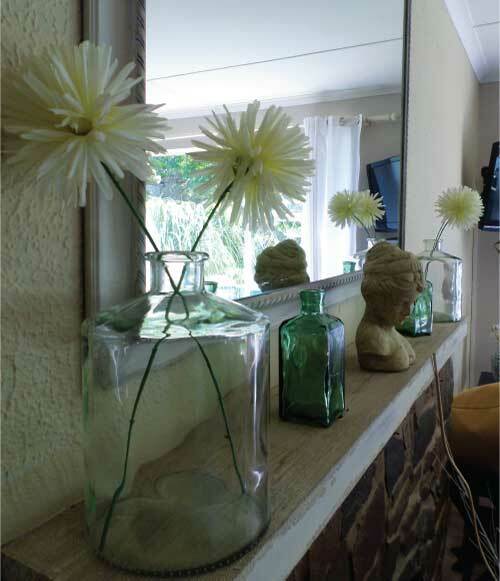 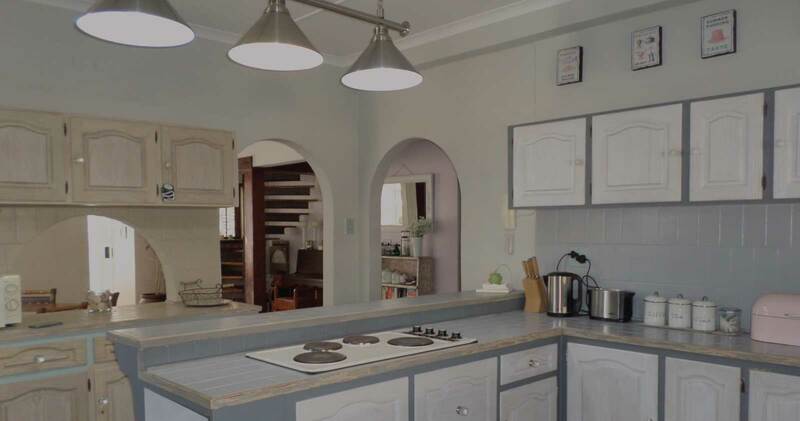 Comfortable accommodation situated within close proximity to Nahoon Beach in the picturesque Eastern Cape. 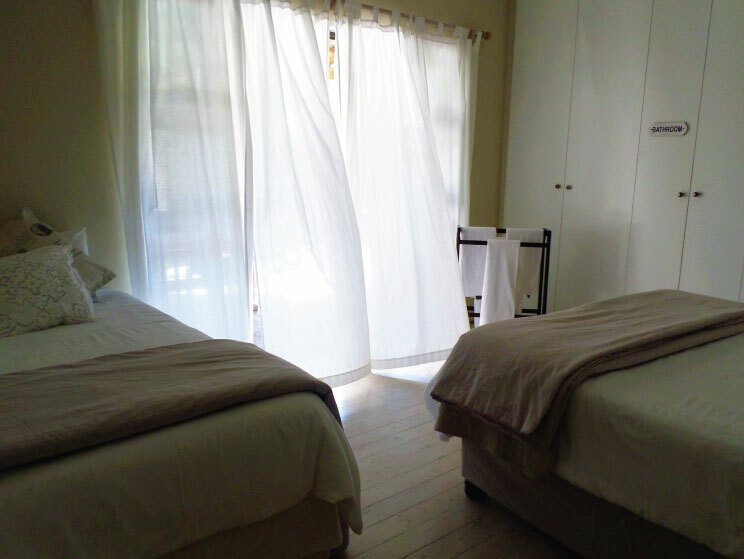 At The Giggling Gecko you are warmed by a feeling of being home away from home. 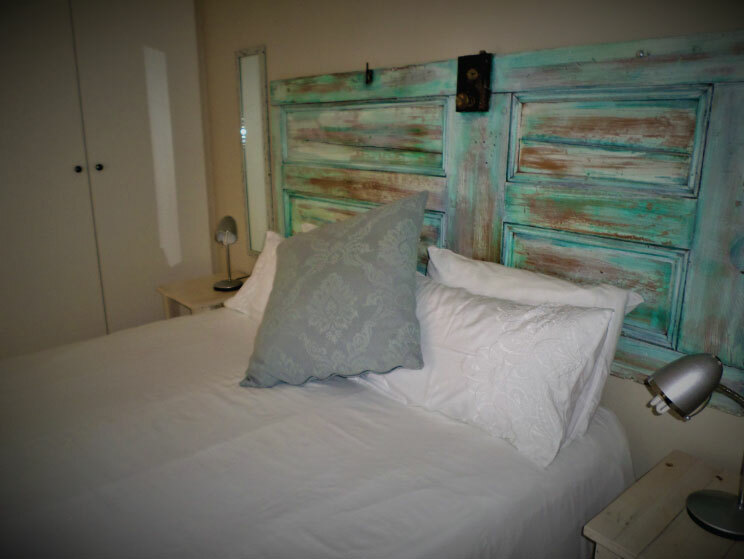 Best rooms, best rates & best services are what we’re known for!